This product was discontinued in 2018. 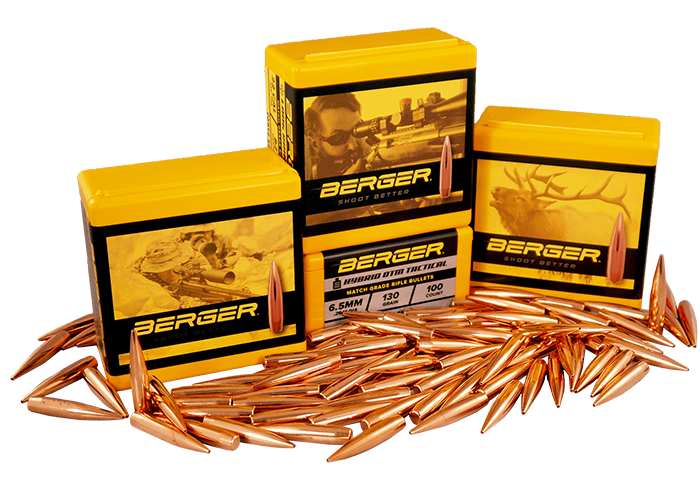 Berger High BC Flat Base Varmint Bullets feature Match Grade quality construction and have a large hollow point that produces rapid expansion when used for varmint hunting. The High BC Flat Base Varmint Bullets have a secant ogive design which experiences less drag traveling to the target. Reduce drag translates to higher retained velocity and less wind drift making these highly accurate beyond 150 yards for varminting. This secant ogive design is similar to our VLD bullets, only these are flat based. Each bullet is made with thin nosed J4 Precision Jackets which are renowned by competitive target shooters and custom bullet makers worldwide. J4 Precision Jackets have a Total Indicated Runout (TIR) of +/- .0001 and extremely tight manufacturing tolerances. Berger Varmint Bullets provide match-quality construction and accuracy, increasing your hit percentage and extending your effective lethal range. ? This product was discontinued in 2018. Berger Varmint Bullets feature Match Grade quality construction and have a large hollow point that produces rapid expansion when used for varmint hunting. Each bullet is made with thin nosed J4 Precision Jackets which are renowned by competitive target shooters and custom bullet makers worldwide. 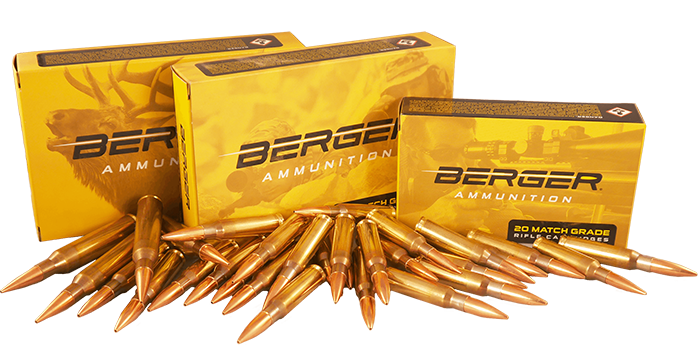 Berger Varmint Bullets use a tangent ogive design making these easy to load, tune, and shoot accurately. J4 Precision Jackets have a Total Indicated Runout (TIR) of +/- .0001 and extremely tight manufacturing tolerances. 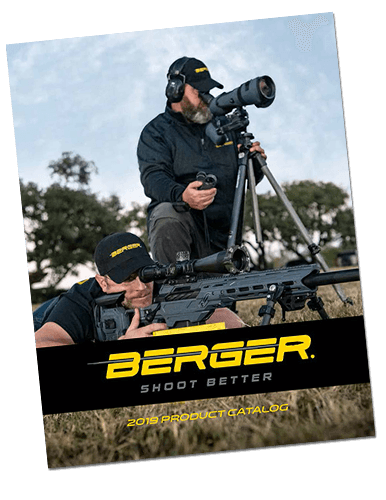 Berger Varmint Bullets provide match-quality construction and accuracy, increasing your hit percentage and extending your effective lethal range. ?